After an eight-year album hiatus, Seattle-based musician Jesy Fortino (who also formed Mirrorring together with Grouper’s Liz Harris) returns with the electronic soundscape-based album 'Laughter'. 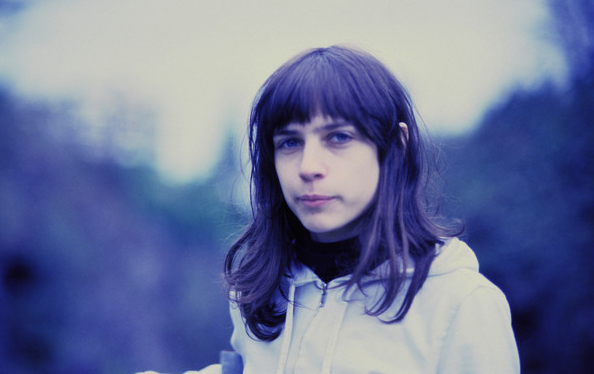 It's quite the take-off from her work as an experimental guitar-based songwriter, drawing from German pioneers like Florian Fricke and Popol Vuh and 80s proto-industrial music. Stream the album in full below. Tiny Vipers is curated by Grouper for Le Guess Who? 2017, together with a.o. William Basinksi, Roy Montgomery, GAS, Keiji Haino, Richard Youngs, Ekin Fil, and more.